Available in 20+ matte colours. 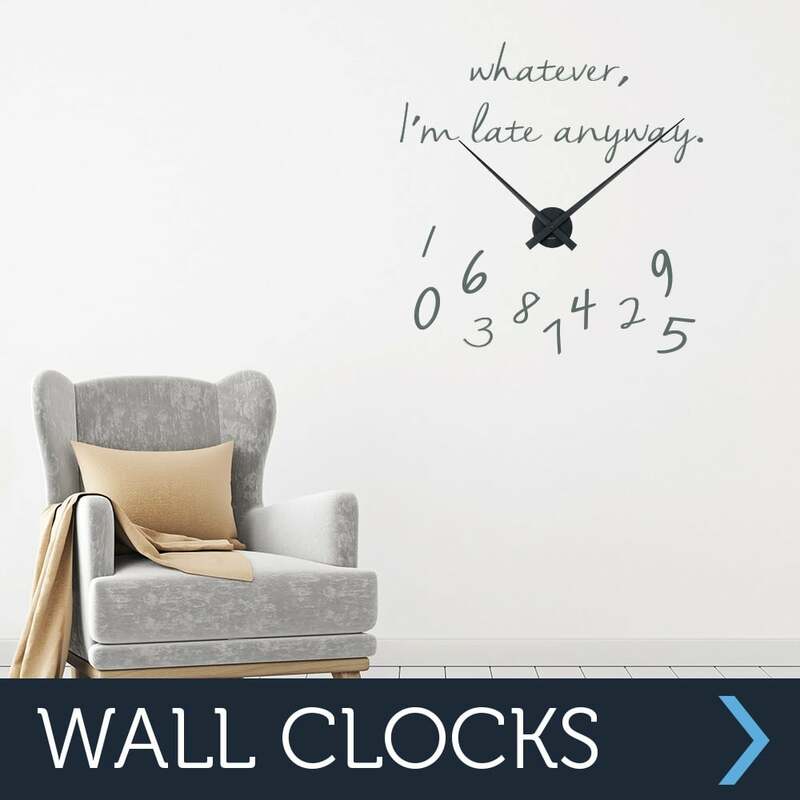 Wall stickers are the latest trend in interior design, down to their ease of use and amazing results. Wall Chimp use only the highest grade, premium vinyl, designed in Germany specifically for the use on wall art. Our products can also be used on plaster, tiles, plastics, glass, metal and any other grease-free surfaces.